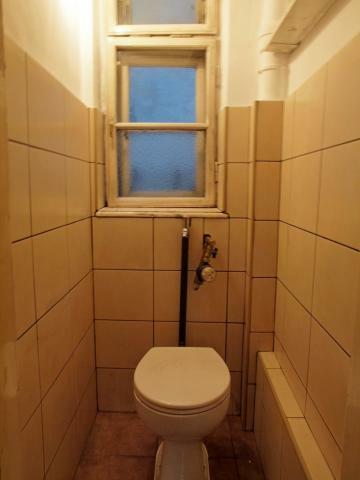 Free from September 2019 ! 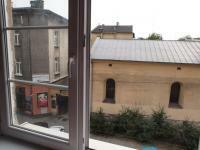 The flat in Kazimierz, the old Jewish district. 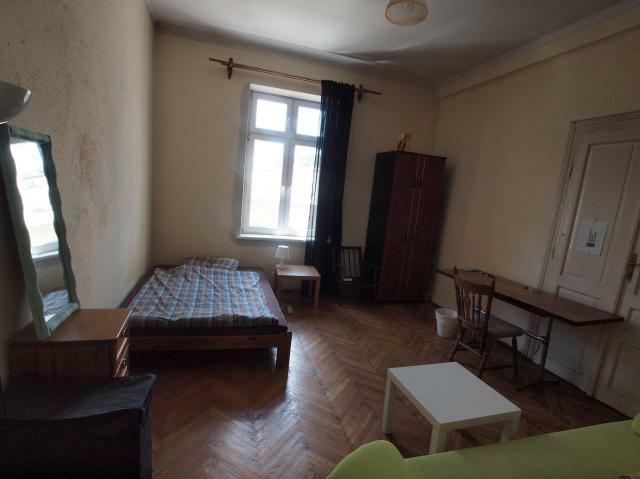 Room nr 1 is FREE TO RENT ! 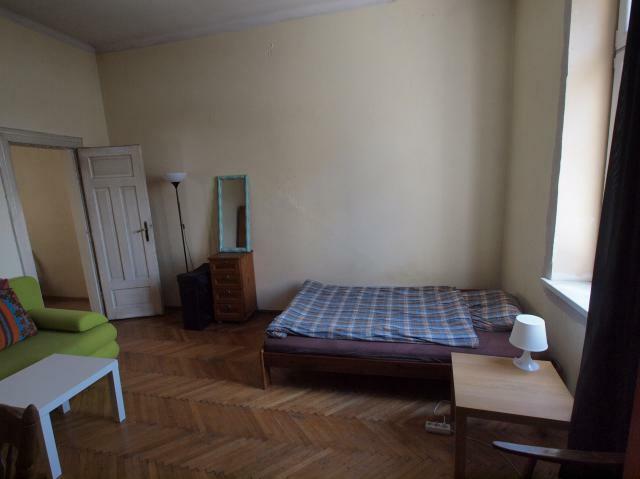 Room nr 2 is FREE TO RENT ! Room nr 3 is FREE TO RENT ! 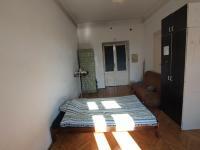 The apartment consists of 3 closed bedrooms, the kitchen, the dining area, bathroom. On the 2nd floor, in the old tenement house. 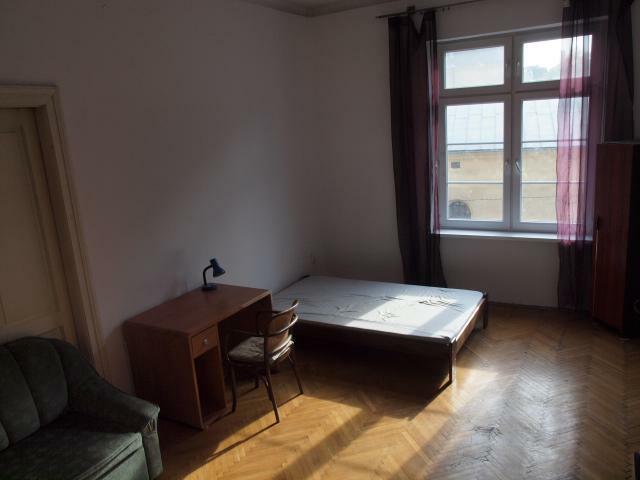 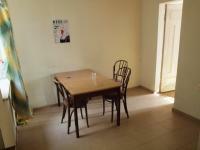 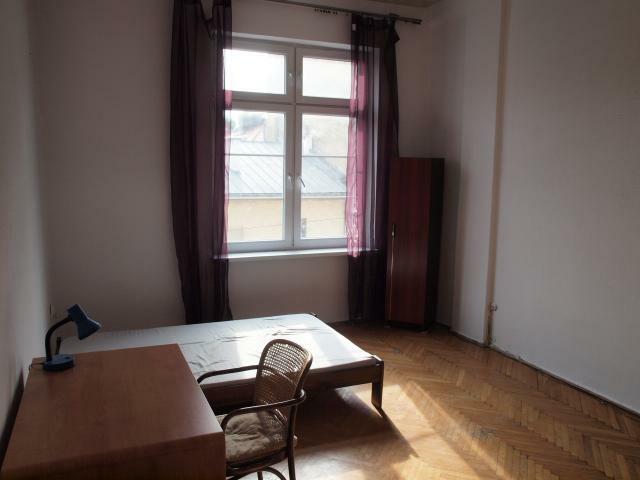 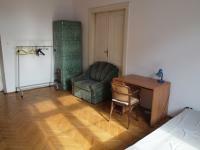 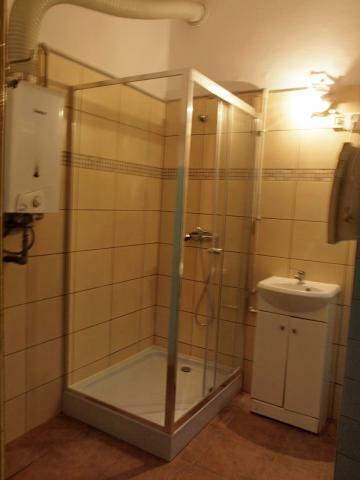 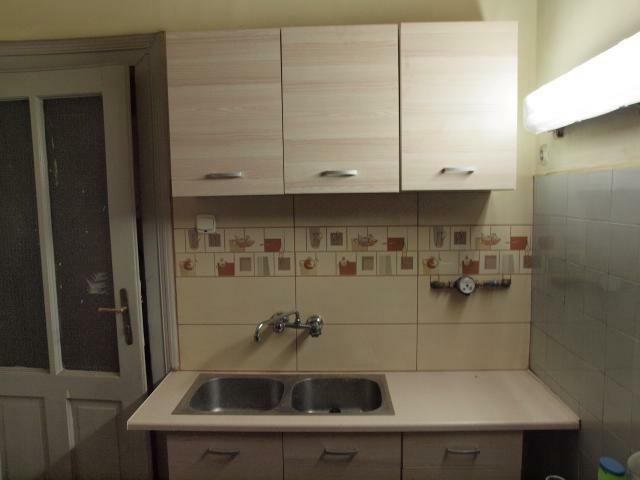 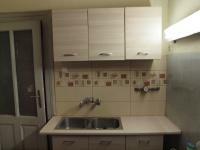 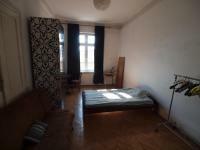 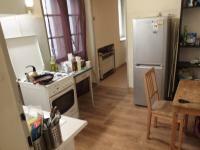 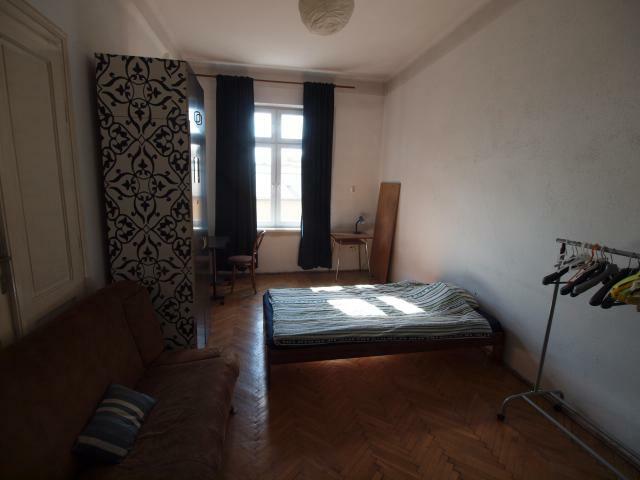 Very specious apartment 85 m2, in the old jewich district - Kazimierz. 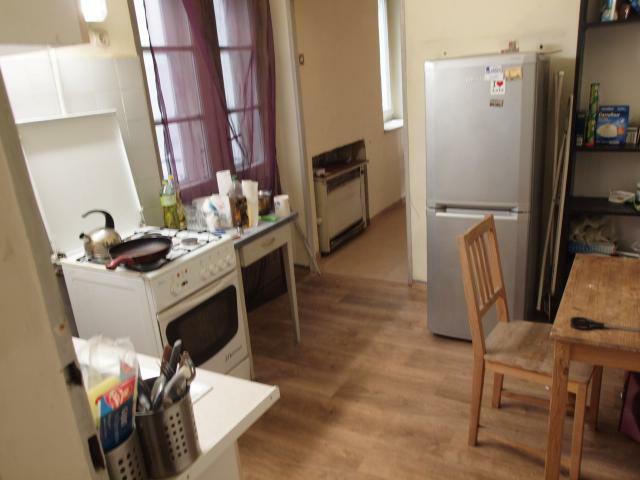 15 min walking distance from the Market Square, 15 min walking distance from the Jagiellonian University. 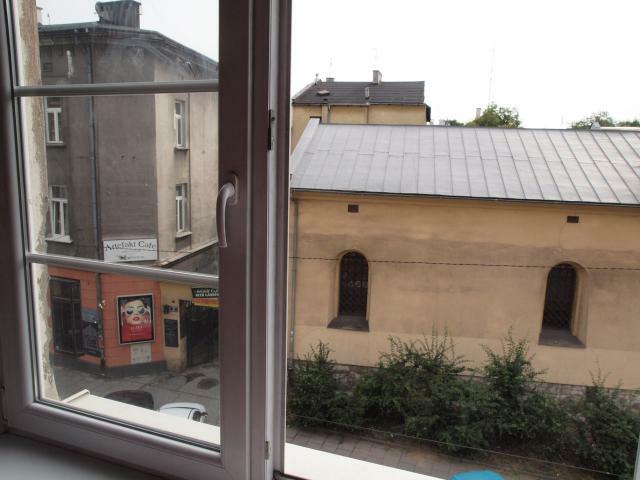 1 min walking distance to the heart of the Kazimierz, place with many charming cafes, pubs, restaurants, medieval monuments. 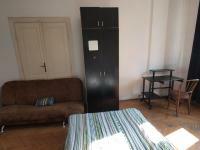 Price: 900 zl per bedroom + gas and electricity according the usage + Internet (ar 200 zl per room).